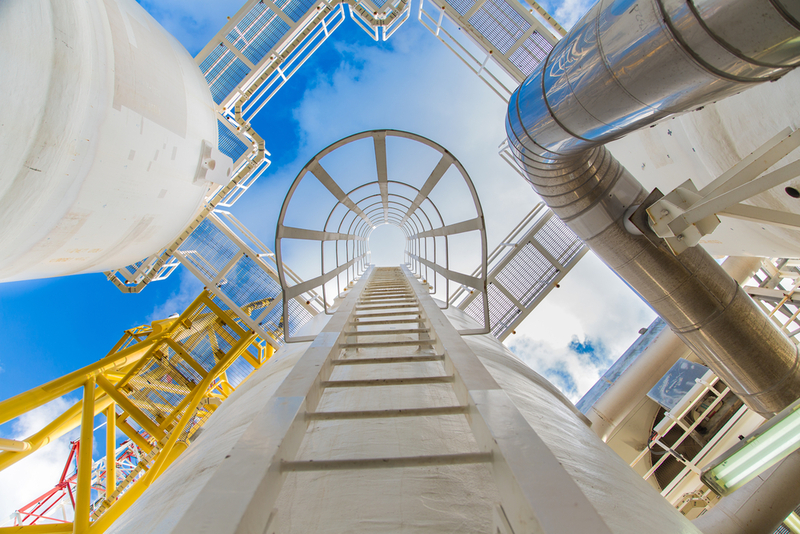 At PetroAlpha, we understand that oil and gas markets are complex and inherently risky. 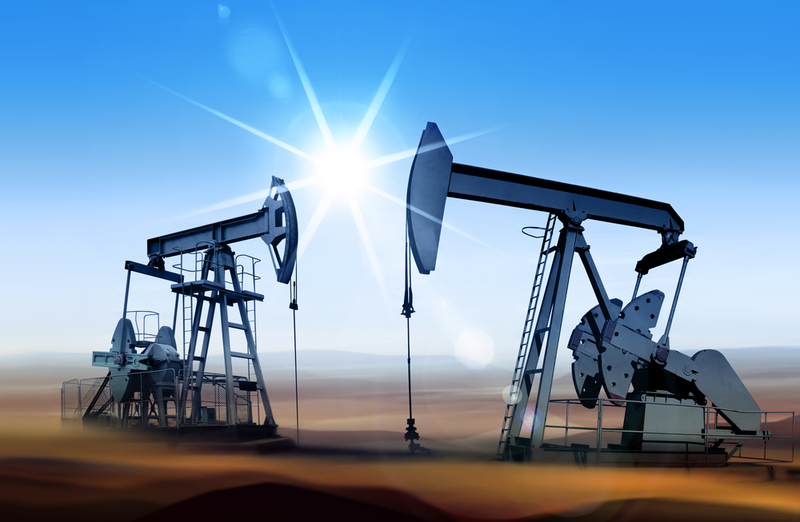 Recent advances in analytics, need for alternatives to private equity capital, and commodity price cycles have created an opportunity for a better approach to managing the risk of oil and gas projects. Our proprietary PA Hybrid-Risk Model™, financial structure, and price protection minimize downside risk and maximize return on capital. PetroAlpha’s Directors are recognized industry leaders in all aspects of the technical and economic evaluation of oil and gas projects. Capitalizing on our relationships and knowledge, the Fund identifies oil and gas finance opportunities which meet our investors’ criteria for predictable financial performance. The Fund’s capital investments are protected by using our proprietary PA Hybrid Risk Model ™. Additionally a security based policy is utilized for our reserve-backed lending product. Investors will participate in any potential upside performance.